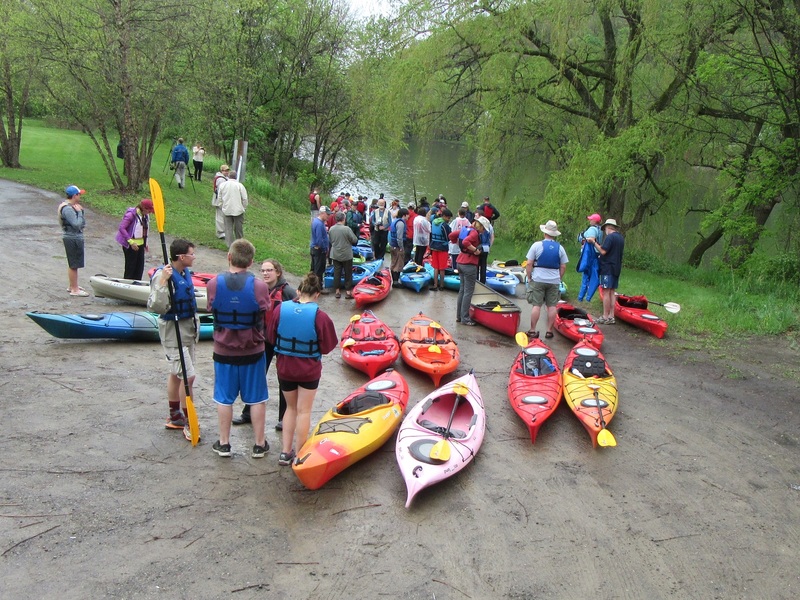 In addition to the annual three-day Endless Mountain Heritage Sojourn for local students in May, an overnight river adventure in the Great Bend area of Susquehanna County will be offered by the Endless Mountains Heritage Region (EMHR) for paddlers ages 12 and over in late July. Both events will provide unique opportunities to learn about the ancient waterway’s history and to appreciate the river as a natural resource. 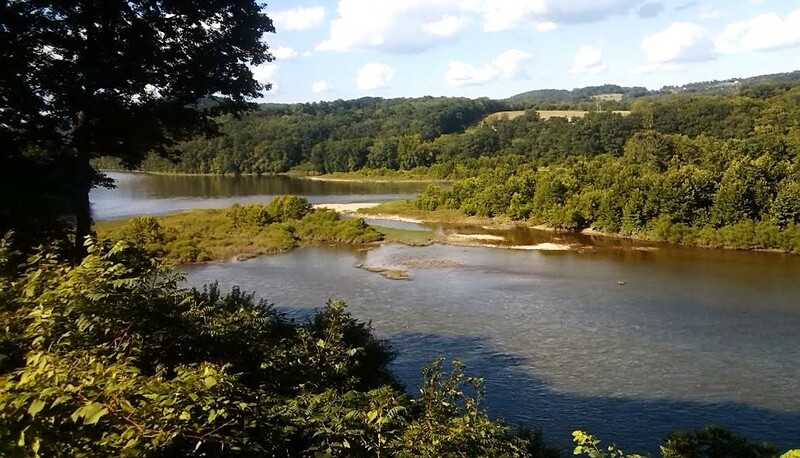 The youth sojourn will take place from Friday to Sunday, May 18 to 20, is open to students throughout the four-county Endless Mountains Heritage Region, and will run from Riverfront Park in Sayre, Bradford County, to Endless Mountains Outfitters at Sugar Run, below Wyalusing. “The goal of this trip is to educate our community about the environment, stewardship, ecology, wildlife, camping, kayaking, history and so much more,” said Keith Brown, who was recently named the Water Trail Manager for the Bradford County stretch of the river, having conducted this particular sojourn for the past three years. Highlights of the sojourn will include stops at Larnerd-Hornbrook Park, downtown Towanda, the Wysox River Access and historic French Azilum. 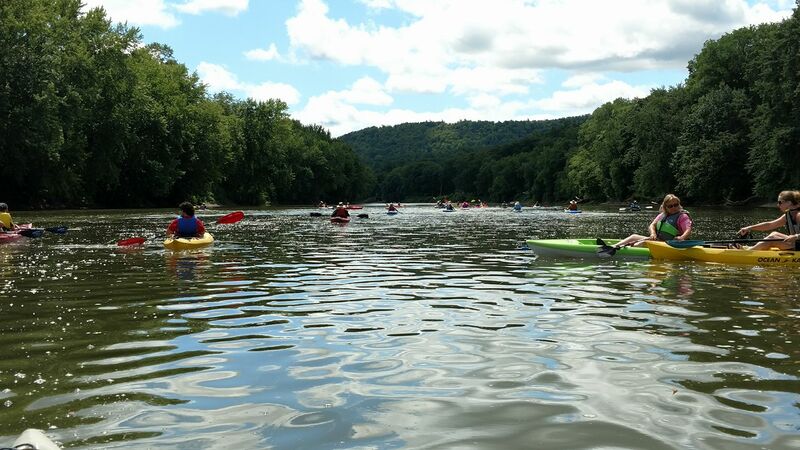 Along the way, paddlers will pass Herrigan’s Island, Tioga Point at the confluence of the Susquehanna and Chemung rivers, Queen Esther’s Flats, and the historic Standing Stone. Participants will camp at Larnerd-Hornbrook Park and the French Azilum Historic Site, where they will be met by historians, storytellers, entertainers, and local civic leaders who will join them for dinner and the evening’s festivities. The final day of the paddle covers 10-miles from French Azilum to Sugar Run and often offers the most glimpses of wildlife, including white-tailed deer, bald eagles and blue herons. At the end of the day, students will pool the photos, video clips, and notes they have taken along the way for a presentation about how the sojourn has shaped their understanding of the Susquehanna River and the importance of stewardship. The cost for the adventure is $75 per student, which includes kayak rental, food, and shuttling. Qualified chaperons with proper clearance are also needed for the trip. 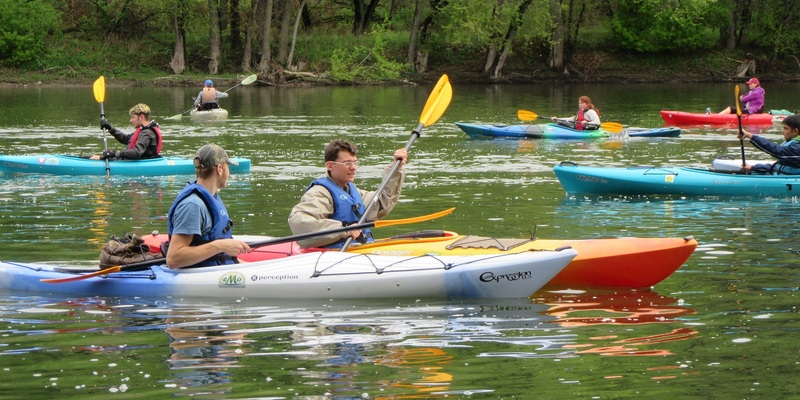 Those interested should contact Brown at 570-764-7102 or kayaks@ptd.net. 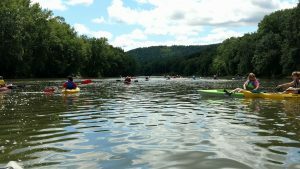 The July 28 and 29 river sojourn will mark EMHR’s first open event in Susquehanna County and has been made possible by the enthusiasm of Dana Rockwell, who was recently named the Water Trail Manager for the 17-mile stretch of the river as it dips into Pennsylvania from its humble beginnings near Cooperstown, NY. Stops on Day 1 will include the mouths of Cascade Creek and Starrucca Creek, where participants will leave the water for a half mile hike up the stream to the famous Starrucca Viaduct. Camping will be conducted at Victory Park at Oakland, where a large tent will be set up for a catered meal and visits from local historians and a presentation about the 444 Club, a growing but elite bunch of river enthusiasts who have paddled all 444 miles of the river from Cooperstown to Havre de Grace, MD. After a light breakfast on Sunday, the paddle will resume with a portage of the Oakland dam and a stop at the LDS Priesthood Site where the Mormon Church traces its beginnings. Additional highlights will include Red Rock cliffs, an important landmark for Native Americans and early European travelers. Paddlers will have a chance to exemplify river stewardship with a stop prior to Hallstead where a number of tires need to be removed from the water and shuttle to shore for a later pickup. Speakers will include Rockwell and Peck Milbauer, who traversed all 444 miles of the river last year with home-built skin on frame kayaks and SUNY Cortland professor and author Charles Yaple, who will share the history of those who relied on the Susquehanna River as a transportation corridor. Cost for the adventure is $50 per person, which includes food and shuttling. Participants ages 12 to 17 must be accompanied by a parent or guardian. Those interested may contact Rockwell at 607-765-6087. 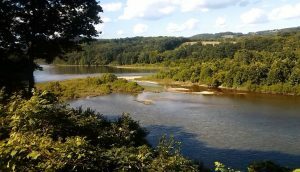 The EMHR Susquehanna River North Branch sojourns are sponsored in part with grants from the Pennsylvania Environmental Council and Pennsylvania Organization for Watersheds and Rivers.